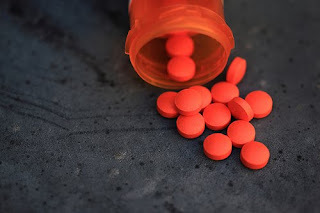 Bloomberg has an interesting article today from the legal world, reporting that the Connecticut Attorney General has sued CVS for allegedly selling food and drugs past their expiration date. Similar cases against CVS were brought and settled in New York and California. The article describes the AG's investigation which revealed at least 20 Connecticut stores selling products past their prime, including allergy medicine, dairy products and even baby formula.